La Géode in Paris ? 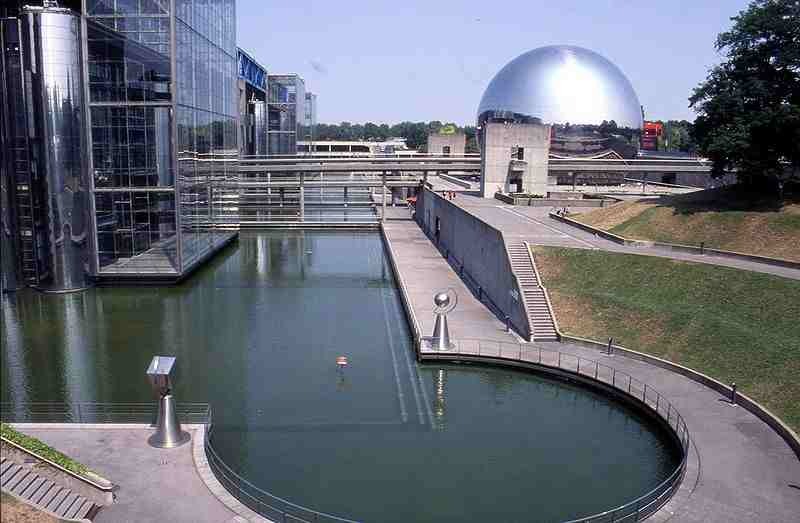 La Géode is a sphere with a diameter of 36 metres and an Omnimax theatre in the Parc de la Villette at the Cité des Sciences et de l’Industrie, 19th arrondissement. It houses a movie theater with a 1000 m2 hemispheric screen and shows movies on nature, space and journeys using the Omnimax technology.